Everyone has mixed feelings about money — everyone. And that can make managing your finances a little (or a lot) complicated. How much you make, how much debt you carry — even how your parents handled their money — can have a big impact on how you spend, save, and plan for the future. And while you might be determined to get your finances together once and for all, all the advice out there can feel a little generic. Luckily, we're here to help. 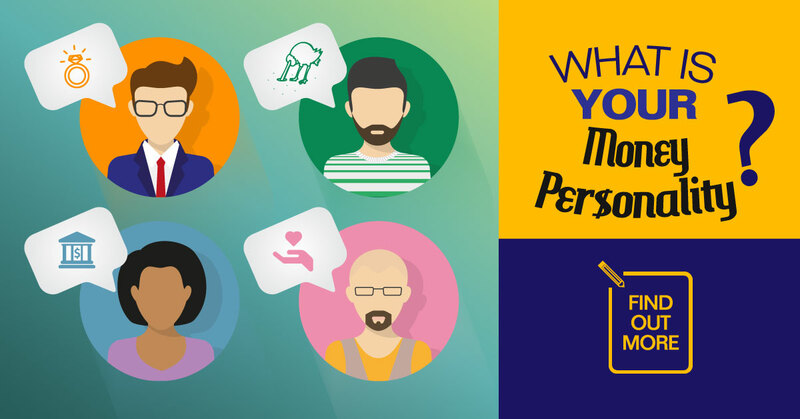 We created the Money Personality quiz so you can zero in on your true money personality. Once you've learned your archetype, check out our individualized how-tos to help you reach your short- and long-term savings goals. Our feelings about money might be complicated, but managing your finances doesn't have to be.